A few days ago The Pirate Bay announced that in future parts of its site could be hosted on GPS controlled drones. To many this may have sounded like a joke, but in fact these pirate drones already exist. 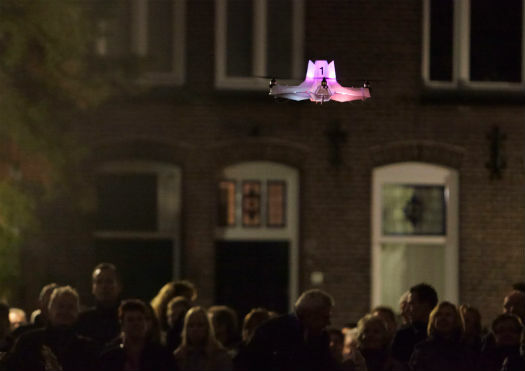 Project "Electronic Countermeasures" has built a swarm of five fully operational drones which prove that an "aerial Napster" or an "airborne Pirate Bay" is not as futuristic as it sounds.